A couple sits on their couch as they watch “The Andy Griffith Show.” They both laugh at the corny jokes of Don Knotts while the husband lays his head on his wife’s lap. The two seem almost oblivious to the third man in the room: a man with a camera who takes the occasional photo of the couple. This man is not a family photographer though; he is a journalist for Life Magazine. In every other situation the couple he is following would not be worth paying attention to. They live on a secluded farm. They play with their kids. The husband is quiet and reserved while the wife is a little more headstrong. The only thing that makes them noteworthy is the fact that he is white and she is colored in the sixties. Their marriage would be at the center of Loving v. Virginia in 1967, in which the Supreme Court would ultimately rule that interracial marriage was not illegal. In “Loving” we follow the couple through their marriage, their legal fights, and the ultimate decision that would let them live their lives in peace. This is not a courtroom drama though. This is a romance between two people who are, in many respects, very ordinary. In fact, they are so ordinary that I watched the movie with almost a passive tense. 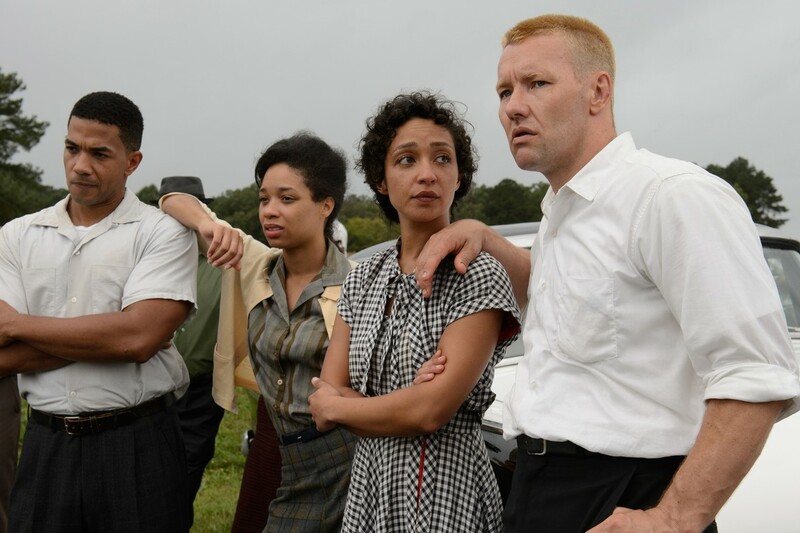 The opening scene has Mildred (Ruth Negga) telling her boyfriend Richard (Joel Edgerton) that she is pregnant. He sits stunned for a few moments, processing what he has just heard, before smiling and responding with a simple “good.” As far as he is concerned this is the perfect excuse he needs to marry a girl he loves more than life itself. He is a man of few words, but his intentions are good. Even when he is proposing to her she needs to step in a few times and help him articulate his train of thought. It is a regular, boring kind of love. The kind where if you saw the couple from a distance you might smile to yourself at how in love they seemed, but otherwise not give a second thought to. I stress this point because while “Loving” may chronicle an important case in US history, the couple it was about were about as normal as you and me. I’ve been to friends’ houses where the couple more or less acts like the people in this movie. They are pleasant enough to be around, but no one would make a movie about them. 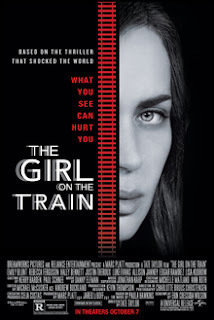 Course, if you asked the Loving’s what they thought about this movie they would probably shrug it off at the very least and be offended by it at the very worst. For the people in this movie did not set out to change the world. They did not set out to be activists. They simply wanted to be married and to have some peace and quiet. They don’t even go to the historic court hearing that would ultimately decide their fate. 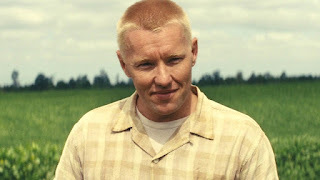 When their lawyer asks Richard if there is anything he wants to tell the judge, he replies “yeah…tell the judge I love my wife.” This is a pivotal line because not only does it highlight what the movie is about, but he delivers it in such a matter-of-fact way that it weighs on the audience how much of a non-issue this should be. 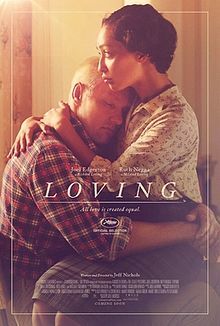 Because of this, “Loving” is almost as boring as a conflict movie gets. The couple does get arrested for the sheer reason they are married and there is some society pushback in response to their marriage, but otherwise the couple are people who, while we wouldn’t find any fault with them as people, wouldn’t be people we would give much thought to. While I do ultimately admire that Jeff Nichols did tell this important story, there isn’t much complexity to the characters or the outcome, so the movie gets an affectionate pat on the back before I moved on to the next thing. Parents, there is a lot of adult talk about how it is sinful to have relations with people of different color, but, hateful speech aside, there really isn't anything to be concerned about. Recommended for ages 8 and up.